Boarding the plan - goodbye China! 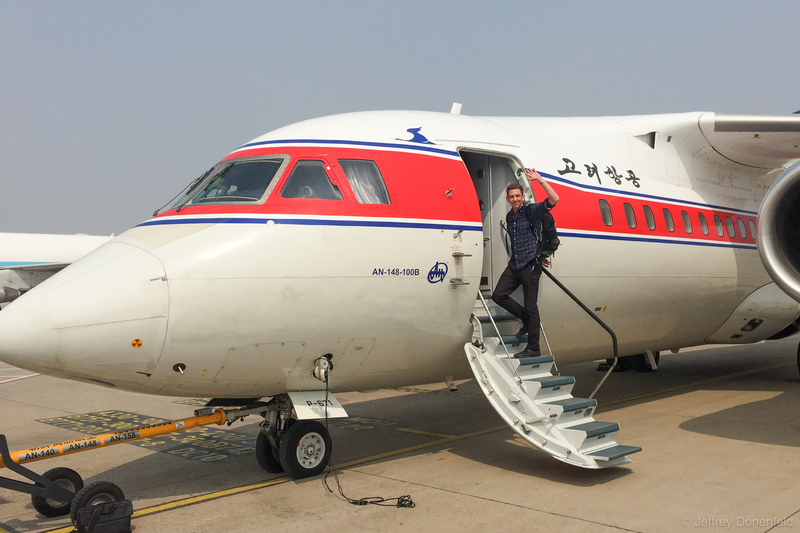 Boarding the plan – goodbye China! Boarding the plane – goodbye China!